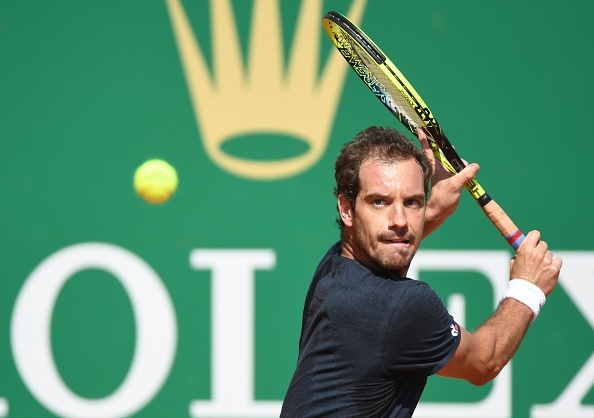 Richard Gasquet advanced to the Monte Carlo Rolex Masters quarterfinal with a straight sets win over Mischa Zverev. This was also his 500th win on the circuit. 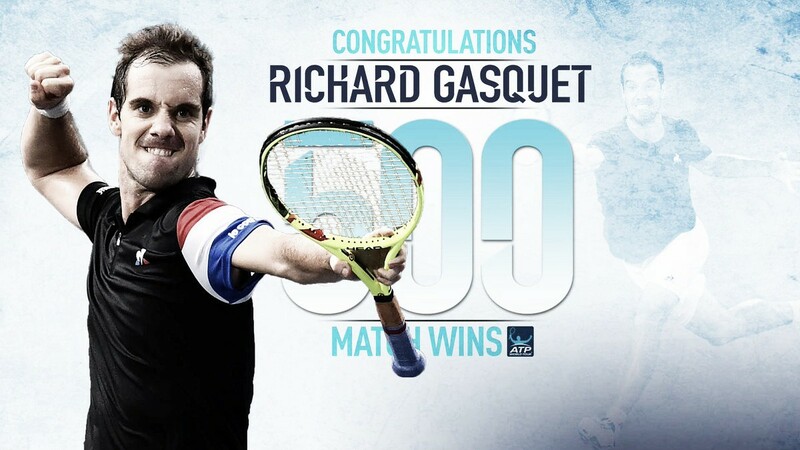 Richard Gasquet became the first ever French player to reach 500 career wins as he defeated Germany's Mischa Zverev 6-2, 7-5 in one hour 28 minutes to progress into Friday's quarterfinal at the Monte Carlo Rolex Masters. He will now play the brother Alexander Zverev for a place in the semifinal. It was the Frenchman who would make the faster start in the match. In the opening game, Gasquet brought up triple breakpoints with a lucky net cord which was misjudged. The German saved the first break point with a low slice volley. However, the Frenchman broke with Zverev sending a forehand straight into the net. This was followed up with a hold of serve to make it 2-0. His quick start continued when a further three breakpoints arrived with Zverev sending a forehand wide. Once again, the 30-year-old could only save the one breakpoint as Gasquet broke for the second consecutive Zverev service game with yet more errors for a 3-0 lead. However, Zverev did get his first game on the board by grabbing the first of two breaks back. But the Frenchman aiming to reach 500 wins, broke the German straight back to regain his double break lead for 4-1. This time, he held serve to go 5-1 ahead in the opening set. The world number 55 who ousted Pouille in the last round held his first game of the set to love to make it 5-2. Serving for the set, the former world number seven ran away to a love-40 lead, earning triple setpoints. At the first time of asking, Gasquet clinched the set 6-2 with Zverev producing more errors. Zverev made a better start to the second set as he held his opening service game quite comfortably to 15. Gasquet also held his service game to restore parity at 1-1. Looking to get ahead in the set, the world number 34 grabbed a breakpoint opportunity at 30-40. Doing much of the defensive work in the rally, Zverev pounced on a poor drop shot to play the low volley out of Gasquet's reach. The German won the next two points to keep in front at 1-2. He then sent the game to deuce on Gasquet's serve but could find no answers, 2-2. Gasquet also sent his opponent to deuce but on this occasion, he did grab a breakpoint, his second of the set. Zverev produced his trademark serve and volley to dig himself out of the situation and send the game to deuce. But just two points later, he was again facing a breakpoint and fell behind 3-2. But the world number 55 broke immediately back to stay in the match and was then forced to save two break points en route to consolidating for 3-4. 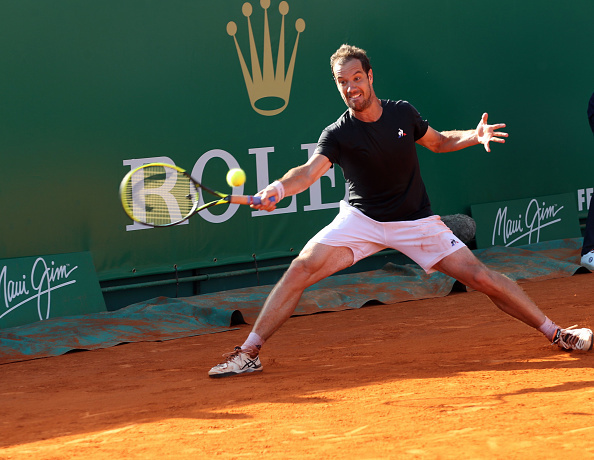 Threatening to break again, Gasquet was forced to save three break points to hold on and level at 4-4. Two games later, serving to stay in the set, Gasquet then denied Zverev a set point before holding for 5-5. He then crucially broke his opponent before winning the set 7-5 to claim his 500th Career win on the ATP circuit.